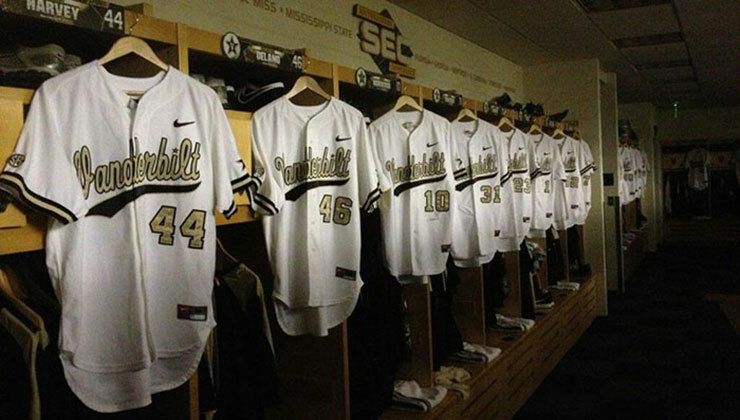 2013 was a big year for Vanderbilt baseball. They had a team record 54 victories against 12 loses and they won their second SEC title in three years under coach Tim Corbin. 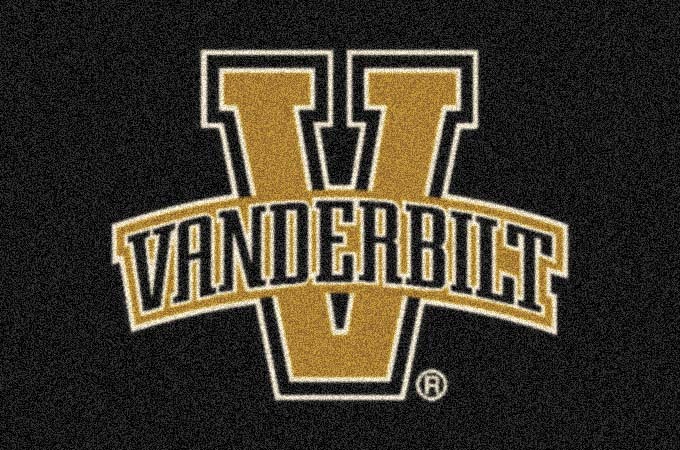 In the NCAA Tournament the Commodores made it to the Super Regionals, but lost there, denying the program their second second ever trip to the College World Series. It may be tough for Vandy to repeat this success in 2014, with many key 2013 contributors like SEC Player of the Year Tony Kemp having moved on to the next level. The Vanderbilt 2014 baseball schedule is below. SEC games are marked with an asterisk. 6/14 to 6/25, College World Series, TD Ameritrade Park, Omaha, Neb.